Now that the weather is becoming cooler, you may want to skip the light summer salad and opt for more hearty and warm appetizers. Roasted corn and crab bisque are delicious ways to warm up guests. You may also want to incorporate seasonal ingredients such as nuts, pumpkin seeds, figs, and squash. For entrees, we are all about incorporating the cozy classics such as: roasted chicken, rack of lamb, filet, and Shepherd’s Pie. After you have selected a main dish, choose seasonal vegetables to use as garnishes and sides such as mushrooms, carrots, and gourds. Bonus Tip: These are hearty meals, serve smaller portions so guests can enjoy their parings and still be comfortable for dessert; this will also provide you with higher yields. Fall is a special time of year where you can host your event both indoors and outdoors comfortably. Whichever you choose, there are many fun fall-inspired design options. Decorate with jewel tones such as gold, silver, rose, and floral to bring out rich fall colors. Provide cozy-seating options such as couches and chairs with pillows and throws that have a mix of cool autumn tones. Weddings can be absolutely stunning in the fall. Take a look at some fall wedding inspiration. Desserts are an exciting way to showcase the sweet flavors of fall. Consider a dessert trio to give guests a variety of options. Ginger spice cookies, coffee cake, caramel apples, and apple pie are all great examples of delicious fall desserts. Bonus Tip: Serve hot coffee and apple cider to warm up guests if the evening is expected to be especially chilly. Fall is such a magical time of the year to come together with friends and family to make memories that will last a lifetime. 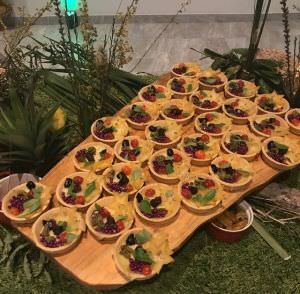 If you need help planning your fall event, Crave Culinaire offers fully customizable menus, interactive display tables, hors d’oeuvres, and themed catering. 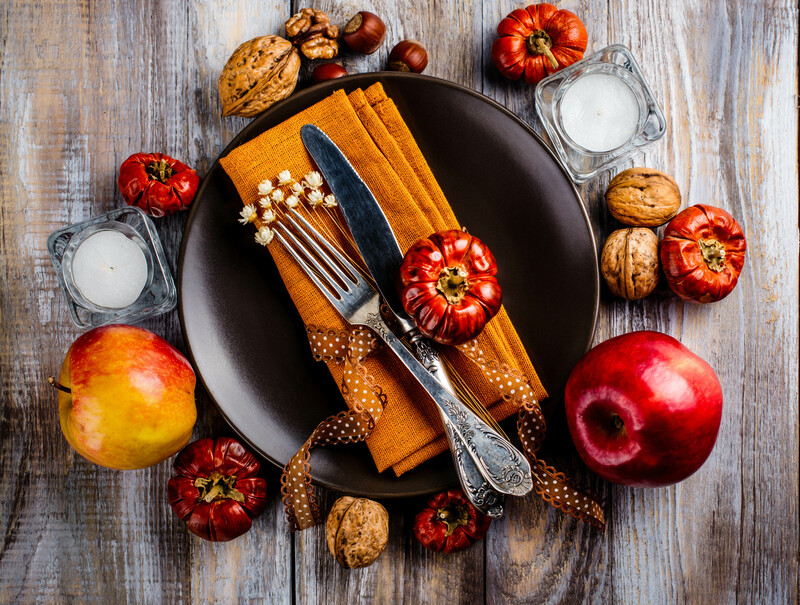 Visit www.craveculinaire.com for more fall event inspiration and to begin planning! Previous PostPre-Season Kick Off Party with High Voltage Band! Next PostMovie Night at Venue Naples!